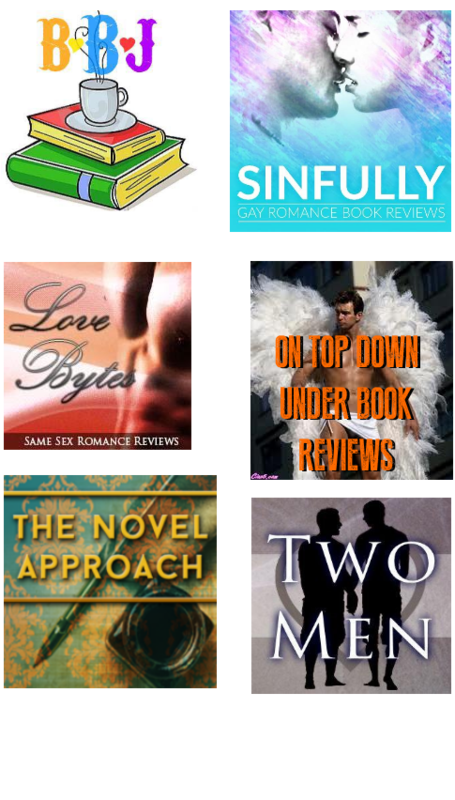 Hop Against Homophobia, Biphobia, and Transphobia Giveaway! Welcome to participant #83’s Hop Against Homophobia, Biphobia, and Transphobia awareness and giveaway! The giveaway winner has been chosen. Thank you for participating! May 17th is International Day Against Homophobia, Transphoia, and Biphobia. As individuals, there are opportunities to make an immediate difference. The chance to promote tolerance can present itself when–and with people–you may least expect. One personal example involved a very good friends of mine at that time. We were leaving the women’s restroom at our workplace, and she confided in me that she didn’t like that one of our coworkers, a trans woman, used “our bathroom”. My friend went on to say that she was going to tell our HR department that she thought our trans coworker should have to use the private, single stall, unisex restroom that was located in the different part of the building. I was shocked because I did not think my friend had these sorts of views and feelings. I thought that she was tolerant and accepting. I had been in the women’s restroom with our trans coworker many times without a second thought, so why was my friend having difficulty? My first instinct was anger. I wanted to yell at my friend and tell her how much she had disappointed and disgusted me. But, thankfully, I took a step back, and recognized the opportunity I had: she had not yet spoken to our HR department, and was voicing her concern–to me. So, I asked her: what was it that bothered her about our coworker using the bathroom? What was she afraid of? She did not really have an answer, she just said it made her feel “uncomfortable”. We talked further, discussing how uncomfortable our coworker might feel being told that she could not use the women’s or the men’s restroom, and that she would be the only employee at our facility forced to use the unisex stall. Eventually, my friend agreed this would send a negative message she hadn’t intended. Our trans coworker continued to use the women’s restroom without her ever knowing this discussion had taken place. 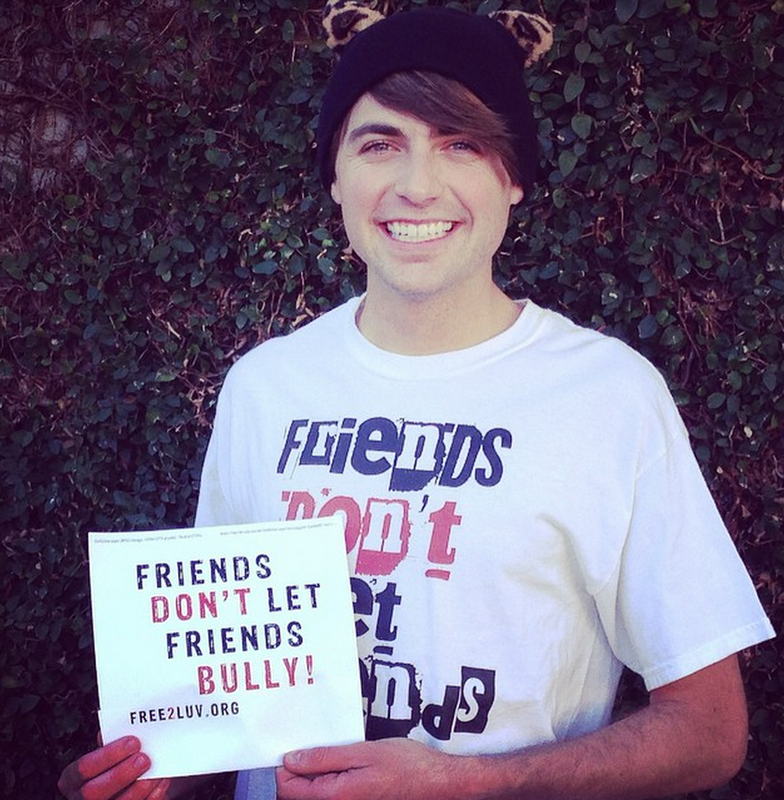 The moral of my story is: speak up! If you know something is wrong, small or big, find your voice and say something. You may feel a strong urge to argue, but I’ve found it amazing how well common courtesy, good logic and reason can breakdown even illogical, emotional walls. You don’t have to be gay, bisexual or transgender to speak up for innate human dignity. Life is hard enough: the more we can help one another, mitigate pain and spread love and tolerance, the better off we’ll all be. Thank you for stopping by and participating in this wonderful event! 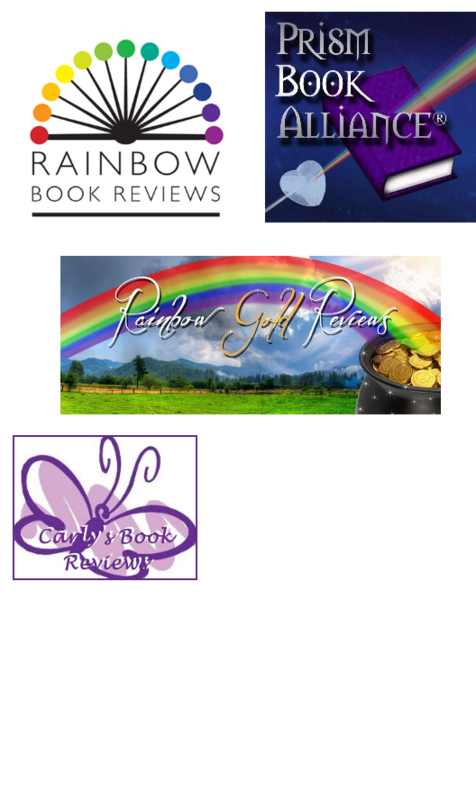 Be sure to visit THIS LINK to see over 115 other awesome blog hop events and giveaways! 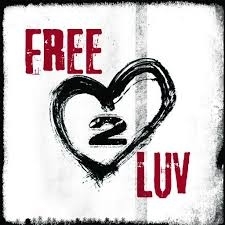 Now…let’s win some sweet Free2Luv swag! Click the button below to enter! The winner will be contacted on or before May 26th, and later announced on my website. 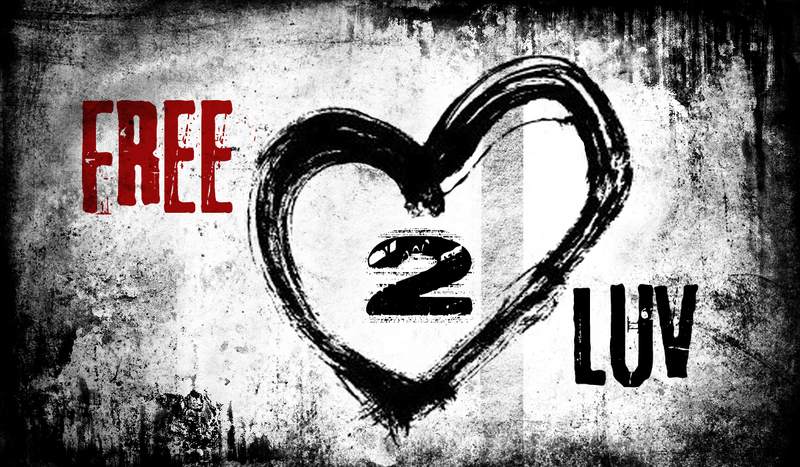 Good luck, and please spread the LUV! 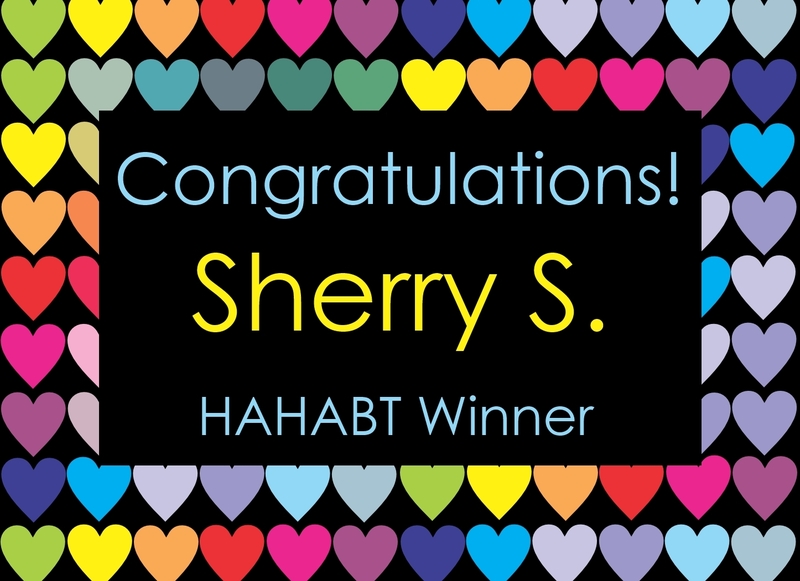 Giveaway over — Congratulations, winner Sherry S.! I am participating in the Hop Against Homophobia, Biphobia, and Transphobia on May 17-24th, and hosting a giveaway to celebrate this great awareness event! 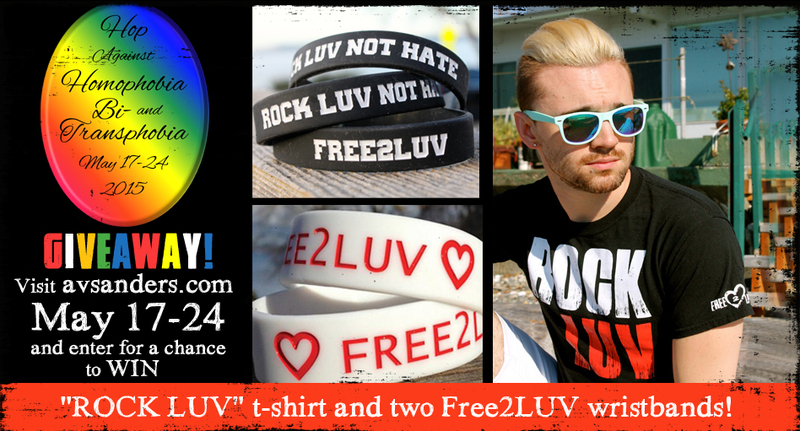 Free2Luv is a fantastic organization donating the black wristband and temporary tattoos to my giveaway to show their support! 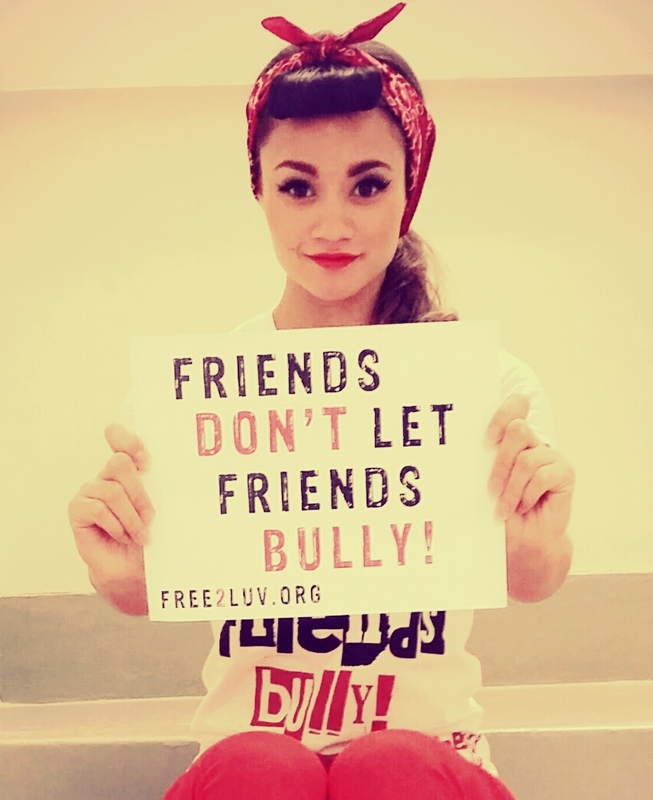 Check them out and their million sign mission and pledge!